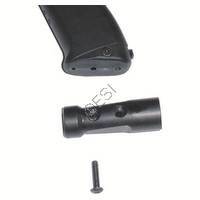 Replacement Parts to maintain or fix your Tippmann A5 HE Grip. 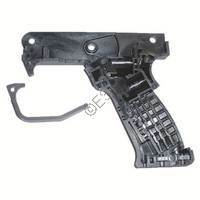 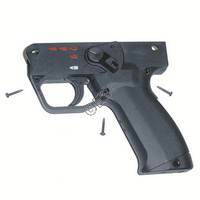 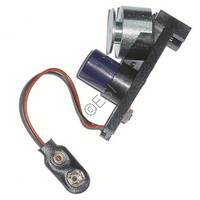 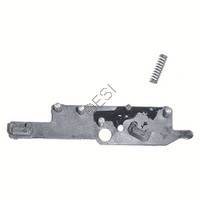 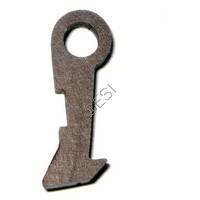 TA10072 Tippmann Trigger/Safety/Selector Magnet - You need 2 of these. 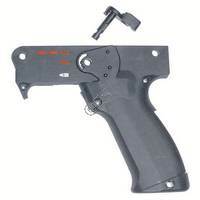 In Stock, but only a few left! 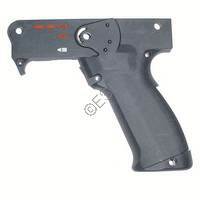 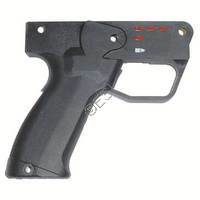 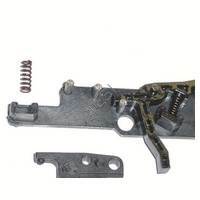 TA10073 Tippmann Sear for E-Grip In Stock! 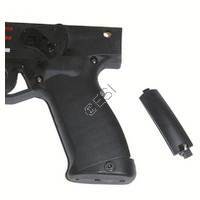 Safety for an A5 HE Grip In Stock, but only a few left! 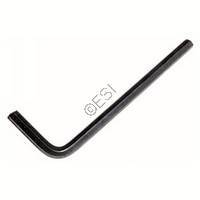 This adapter has the hose coming out of the front of the adapter and works with the new style flared end hose. 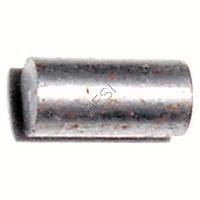 Will NOT work with original 1/8 NPT end hoses. 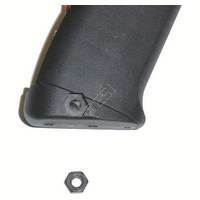 This adapter is held to the gun with a short and a long tank adapter screw. 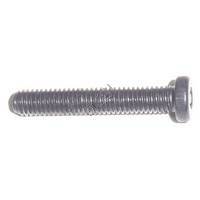 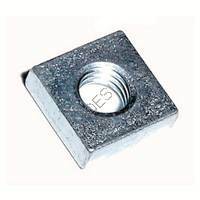 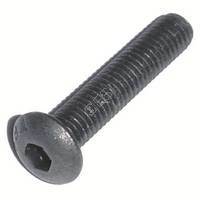 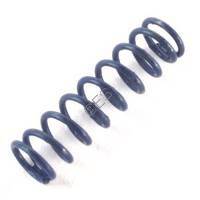 See the links below for stock black or stainless screws if you need them. 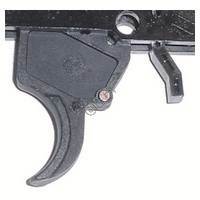 If you're putting this on a Custom Pro that previously had a drop forward on it then the stock screws from the drop forward WILL NOT WORK. 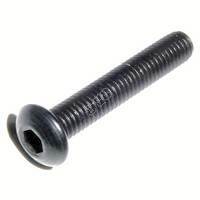 You'll need to get the Platinum Series long and short screws below that are long enough for this tank adapter. 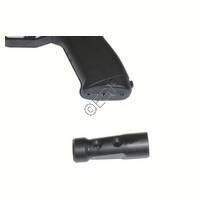 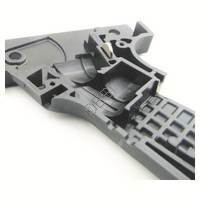 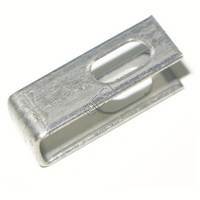 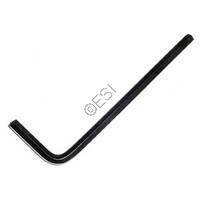 TA10066 Tippmann Battery Door for E-Grip In Stock! 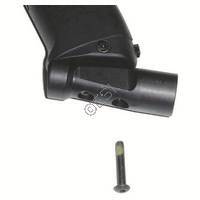 Lower Receiver - Right [A5HE] In Stock, but only a few left! 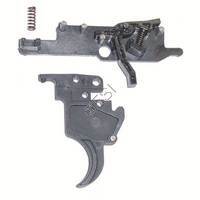 Lower Receiver - Left [A5HE] Ships within 5 business days! 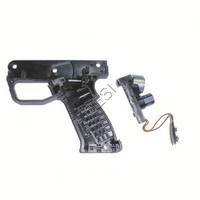 TA99500 Tippmann Electronics Board [X7] Ships within 5 business days! 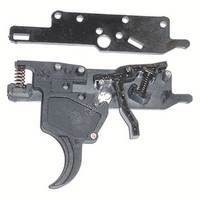 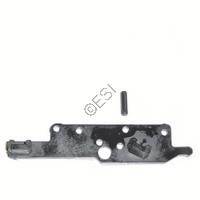 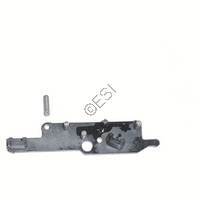 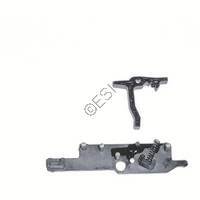 02-73 Tippmann TOMBSTONE LATCH In Stock!